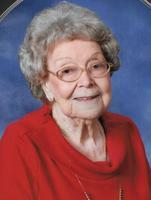 Provide comfort for the family of Frances Davis with a meaningful gesture of sympathy. Frances M. Davis went to be with her Lord on Friday, April 5, 2019 at the age of 91. Funeral services will be Wednesday, April 10 at 1 pm at OakCrest Funeral Home, 4520 Bosque Blvd., Waco. Burial will follow at Waco Memorial Park. Visitation will be Tuesday, April 9 from 6 to 8 pm at the funeral home. Mrs. Davis was born in Rosebud, Texas on August 26, 1927. She was proud to have been raised by her 7 older sisters. At the young age of 8, she was preceded in death by her mother, Della M. Her father, Sam, preceded her later. Frances married Ross S. Davis, Jr. in 1946. They lived their married life in Waco. Ross passed away in 1983. Frances began her career in bookkeeping working for Cameron M. Talbert, CPA and then later for KWTX, from where she retired after 32 years of service. She enjoyed her years of retirement by cruising all over the world. She leaves to cherish her memory 2 children, C.R. (Butch) Davis and Shirley Bowerman; 5 grandchildren; 10 great grandchildren; and 4 great-great grandchildren as well as a host of nieces, nephews and friends. To send flowers in memory of Frances M. Davis, please visit our Heartfelt Sympathies Store. Visitation will be held in the Rose Room, which at one time was Frances' office when KWTX was housed in thisa building. Provide comfort for the family of Frances M. Davis by sending flowers. 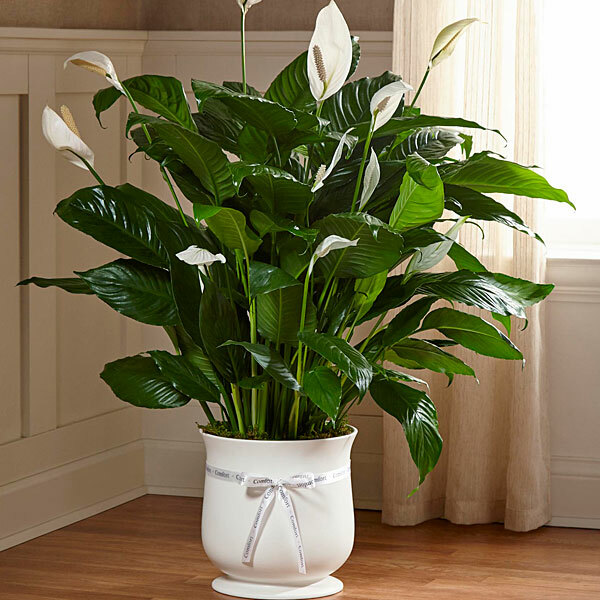 Heartfelt Sympathies Store purchased the The FTD Comfort Planter for the family of Frances Davis.